Italian Weddings with a timeless style. Planned to perfection. 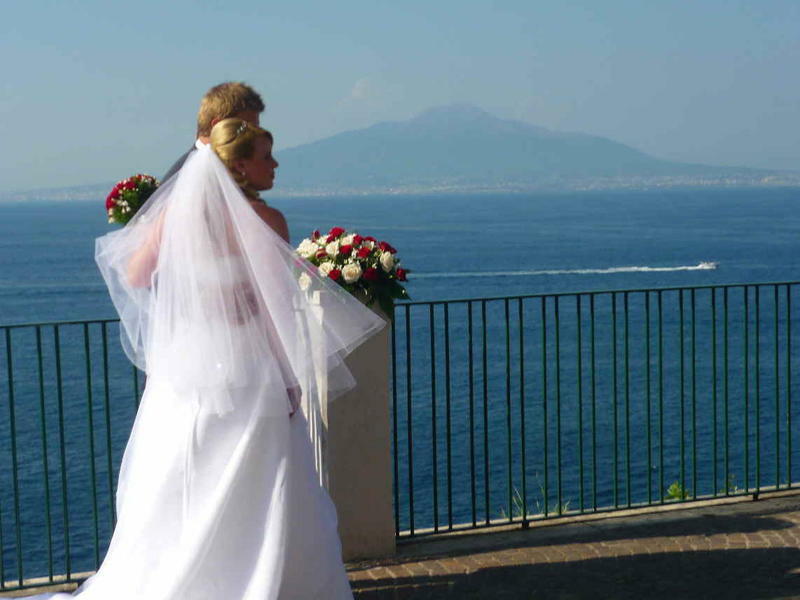 Specialised in unique and perfect wedding planning in the amazing scenery of Sorrento & the Amalfi Coast, ORANGE BLOSSOM WEDDING PLANNER can help you to make all your dreams come true! Extensive range of Packages and Tailor made Weddings organised perfectly in every detail: assistance with Legal Paperwork, Accommodation for Spouses & Guests in lovely apartments, private villas, 2-5 star hotels, B&B, beautiful Ceremony & Reception venues on breath-taking terraces overlooking the sea, Flowers, Music, Transportation, Photo & Video service, Make-up & Hair-stylist for the Bride, interpreter, wedding day on site co-ordinator, etc and much more! Enjoy the most beautiful days of your life in the stunning scenery of the Amalfi Coast with us... and your wedding day will be simply perfect and unforgettable! Fantastic Special Offers & discounts for bookings made within April 2011!! Big deals, please check here and contact us for a free quotation!